Directly opposite Lambton Park, immediately liveable and tightly held by the same family for over 60 years, this classic single level home delivers timeless appeal combined with superb scope to capitalise on its prestigious park side setting. A rare opportunity to transform into a stunning family residence, winning highlights will undoubtedly be the immaculate condition of original features, three double bedrooms, spacious living areas, the generous parcel it rests on and a favourable floor plan begging for a contemporary makeover. 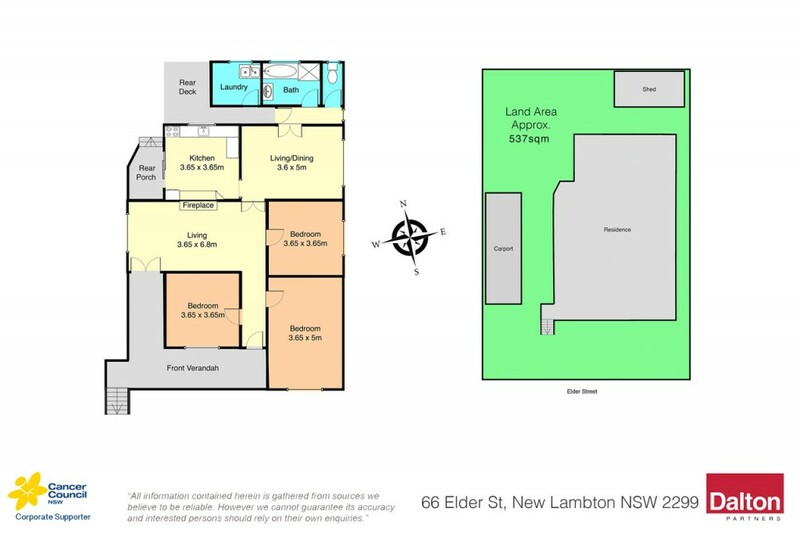 * Exceptional opportunity directly opposite Lambton Park. * Cosmopolitan setting footsteps from Lambton village. * Three double bedrooms rest at the front of the home. * Generously sized living areas, high ceilings throughout. * Well maintained gas-equipped kitchen and bathroom. * Impressive family sized backyard with single carport. * Favourable floor plan begs for contemporary makeover.